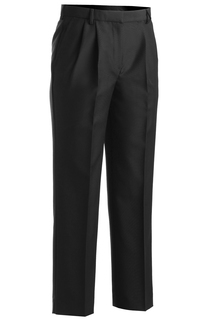 These polyester/wool pants, designed without pleats, pair nicely with any of Edwards Garment blazers, coats or vests. 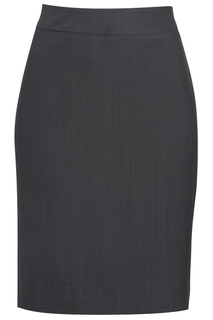 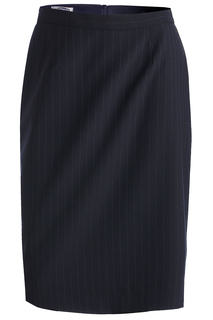 Edwards Garment offers classic high-waisted suiting skirts, designed with simple, clean lines to pair nicely with any of Edwards Garments blazers or suit jackets. 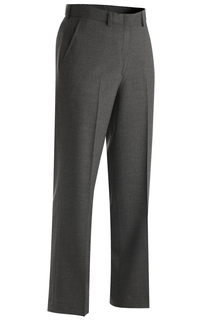  Edwards Garment features a smart selection of blazers, coats and vests that can be paired any Edwards Garment suiting pants or skirts to create an appropriate look for any member of the corporate career force. 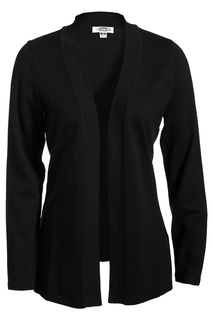 For women, Edwards Garment offers the best of both worlds with the cardigan blazer, which is designed without lapels to create a more modern look. 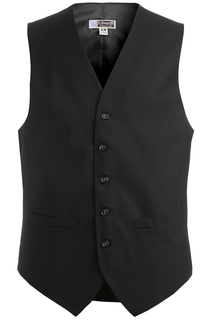 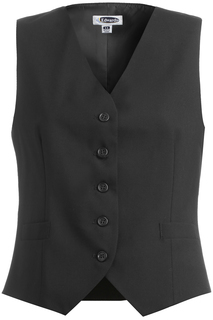 Worn alone or paired with a blazer or jacket, Edwards Garment high button vests are a great addition to a corporate business outfit. 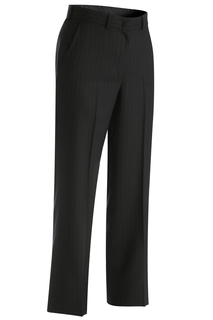 These pinstripe polyester/wool pants, designed without pleats, pair nicely with any of Edwards Garment blazers, coats or vests. 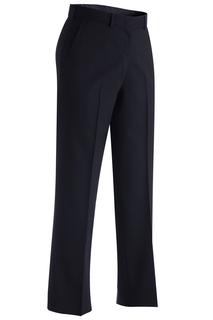 These polyester/wool pleated pants pair nicely with any of Edwards Garment blazers, coats or vests.